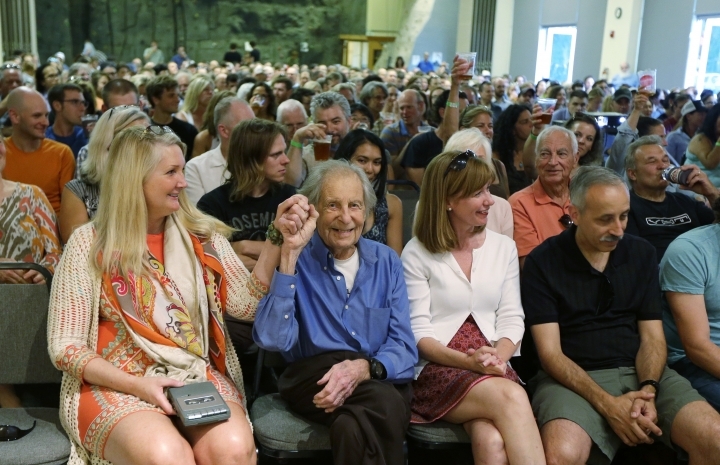 SEATTLE — He's notched more first ascents than any other American mountaineer, wrote the definitive guidebooks to a major North American mountain range, and at age 93, Fred Beckey is still plotting routes — though more slowly and buoyed by a cadre of fiercely protective partners. 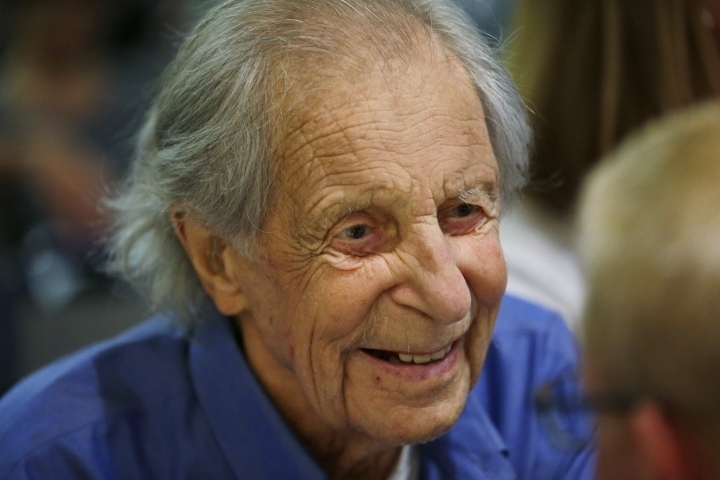 For years, stories have floated around about the man known as much for his eccentric personality as for his singular obsession with climbing, said Alex Bertulis, 77, a retired Seattle architect who climbed with Beckey for decades. Some were true, some not. "But that's OK. That's how legends are built," Bertulis said. 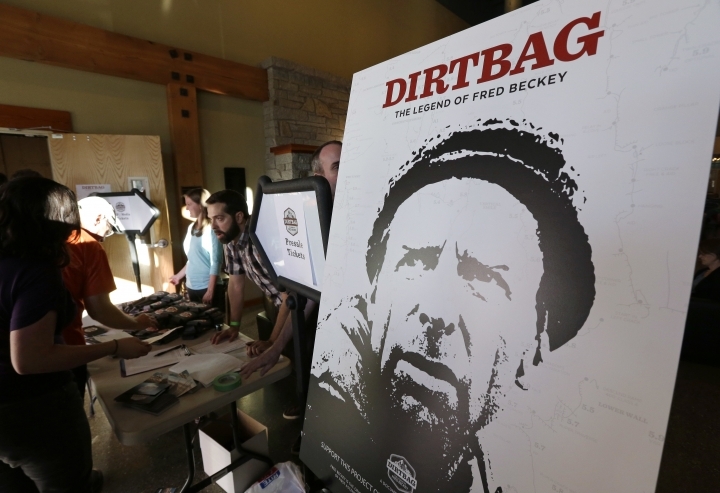 Now, a documentary feature film in the works, "Dirtbag: The Legend of Fred Beckey," is putting the spotlight on a man who has shied from such attention during decades of exploits. It is expected out next year. 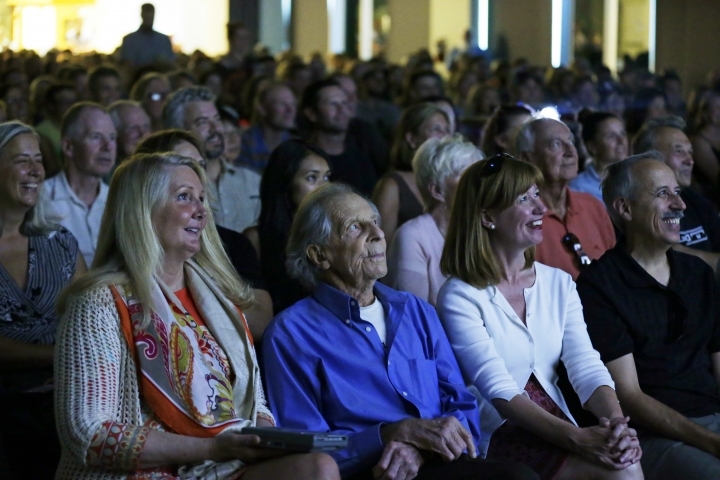 Beckey is such a cult figure in North American mountaineering that tickets were snatched up within hours for a slideshow he recently presented in Seattle to help promote the film. His body slightly stooped, blue dress shirt hanging loose off his frame, the nonagenarian needed help settling into his chair. 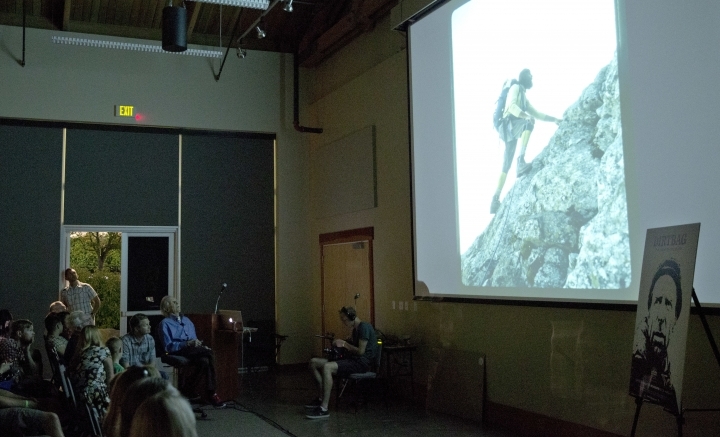 Once lights were dimmed, he clicked through numerous slides, recalling from memory details about rock cracks, overhangs and other features on mountains in the Sierra and Cascades. Beckey was born in Germany and immigrated to the United States as a child. His family settled in Seattle, where he got his first taste of hiking and scrambling with the Boy Scouts and later The Mountaineers club. He went on to accomplish hundreds of first ascents on peaks throughout the Pacific Northwest, Alaska, Canada and Wyoming. In 1954, he established new routes on three of Alaska's mountains: McKinley, Deborah and Hunter. He also climbed in the Himalayas and China. Beckey once wrote that climbing gave him a unique sense of control over his destiny. "The exaltation one can get in the presence of mountains can be a memorable lesson in humility and an aid to self-realization," he wrote. There will never be another Beckey because there are no more unclimbed mountains left to that degree, Bertulis said. 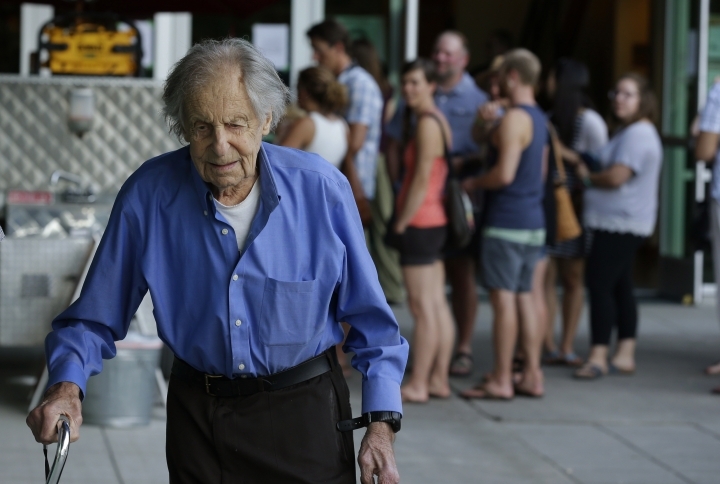 "Fred got the golden age of climbing first ascents," Bertulis said. "That will be his legacy." Beckey has authored more than a dozen books, including the three-volume "Cascade Alpine Guide" that details hundreds of peaks in the North Cascades. He also penned books about climbing Mount McKinley and Mount Rainier. 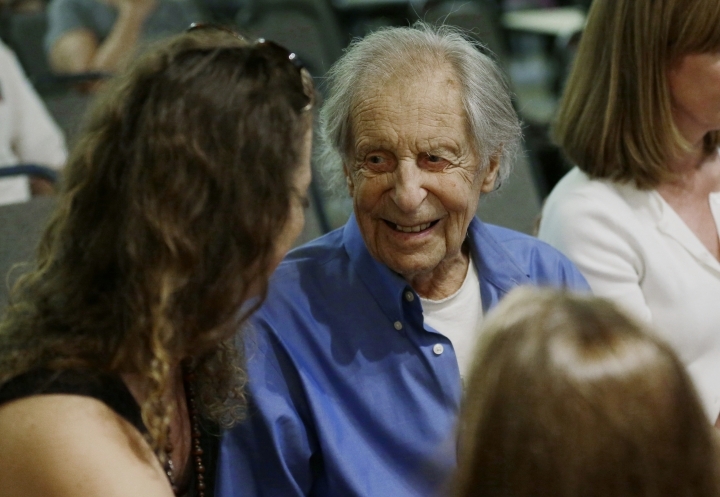 At the recent Beckey event, fans from young climbers to ex-girlfriends — even the adult daughter of an ex-girlfriend who flew in from California to put a face to her mother's stories — lined up to shake his hand or snag a reluctant autograph. "It's such an honor and privilege to still be able to meet him," gushed Leslie Otto, 29, who fired off names of routes she climbed that Becky pioneered. 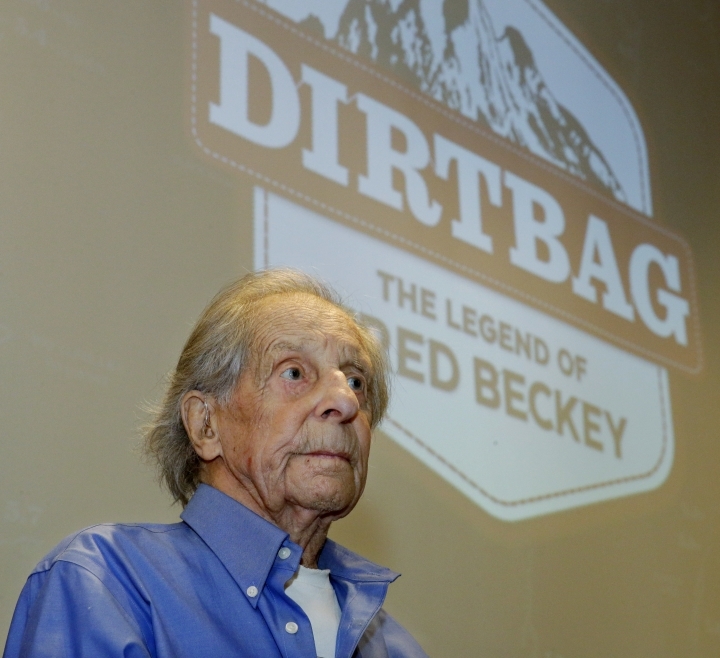 Beckey still keeps a list of potential climbing partners. In the past, he scribbled their names on the back of business cards and as he wrapped up one climb or expedition, he would drum up partners for the next, Bertulis said. "People joked around that he had a black book of names of mountains that had to be climbed and also the names of women that had to be seduced," Bertulis said. "The little black book doesn't exist. It falls into the category of made-up stories that are very entertaining." 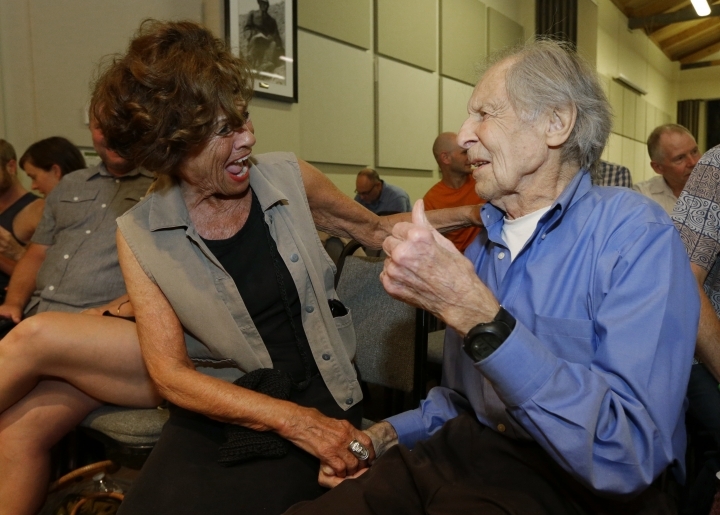 Vasiliki Dwyer, described by Beckey friends as his "one who got away," got to know a different side of the climber. "Fred has many aspects in his character. He read a lot. He knew about all kinds of esoteric things," she said. He once gave her a copy of John Milton's epic poem "Paradise Lost" and later named a North Cascades ridge after her. Last month, he gave her his card and told her to call. To climbing partners, Beckey was known for being obstinate, abrasive, not always the easiest to get along with. He has climbed with numerous partners, falling out with a few or outlasting those for whom climbing wasn't a nonstop, all-encompassing interest. "He's the most single-minded, focused person I've ever met," said Eric Fox, 41, who has climbed all over the West with Beckey and dines with him weekly. "His passion is contagious. He loves the mountains, the exploration, finding new peaks and new routes. That's really inspiring for me." The two climbed recently together in central Washington — Beckey needing help getting to the base but still able to climb. 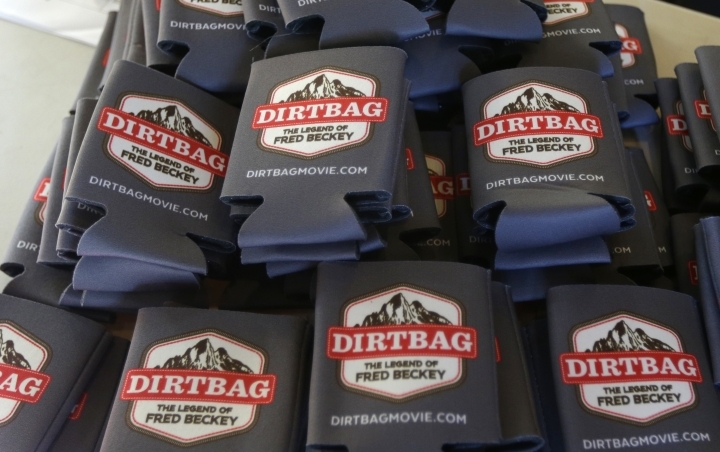 "Once he starts climbing, it's like muscle memory just kicks in, and he's very graceful," said Dave O'Leske, director of "Dirtbag" who spent the past decade filming Beckey. "A lot of things have to click. The day has to be good, the back can't hurt, but any chance he gets." Beckey is already mapping his next trip — to Suquamish, British Columbia. "There's a cult of Fred," said Matt Perkins, who has climbed with Beckey for 20 years and helps look after his affairs. He added: "I think his exit plan is to die in a sleeping bag on an expedition somewhere."